The production of graphite leads from graphite and clay was patented in 1802 by Josef Hardtmuth. 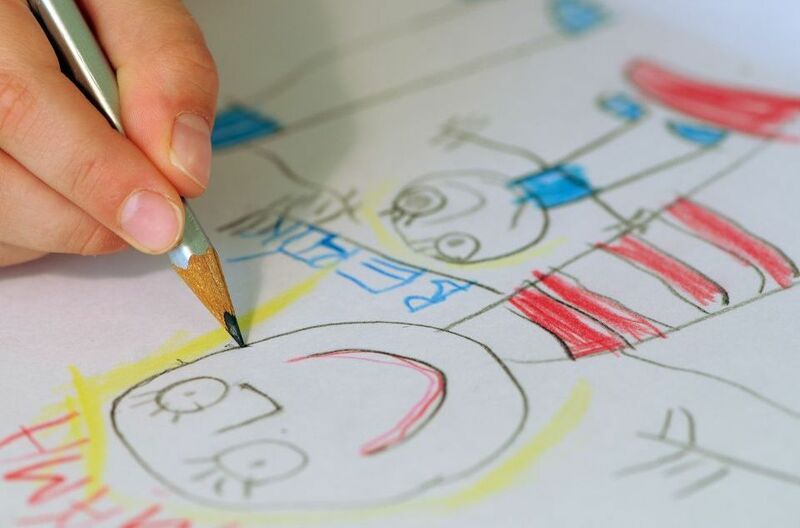 The original company located in Ceske Budejovice (in the Czech Republic) is still currently one of the world leaders in the production and distribution of the first-rate pencils and other stationery. Natural graphite can be found in many objects from pencils to high-tech applications. Graphene, the natural occurrence of a single sheet of graphite, is among the strongest substances known and has very unique physical properties. Bohemian crystal glass has a centuries long history of being internationally recognised for its high quality and craftsmanship. In the Czech Republic, the term "crystal" is used for any exquisite, high quality glass. 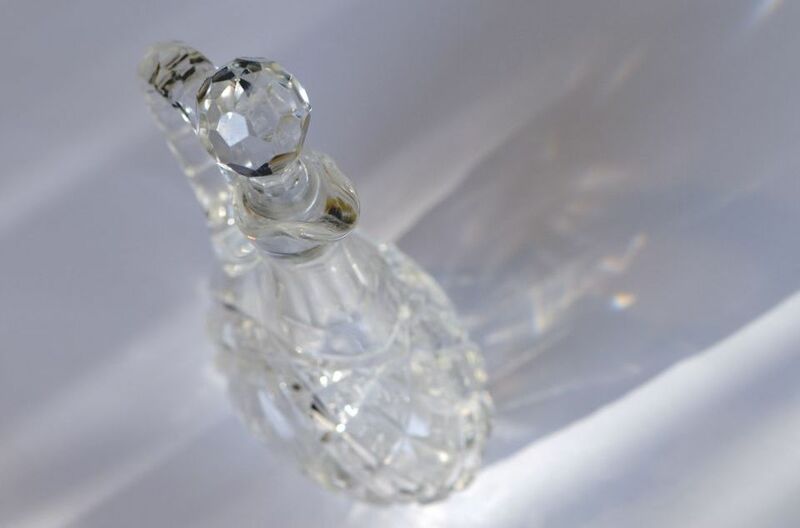 Bohemian crystal is just that - exquisite and it is recognised for its beauty and innovative designs. The glass is produced in Bohemia and Silesia which are parts of the Czech Republic. 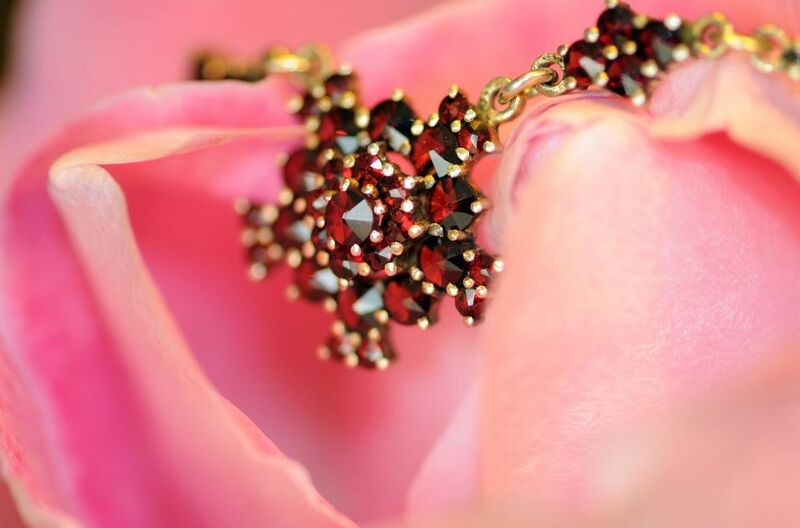 Bohemian Garnet is a small stone, fiery red in colour. It is sought after all over the world due to its many qualities such as being heat and acid resistant, its colour stability and of course, its beauty. It is typically used in combination with gold and silver. Moravian Library is the second biggest library in the Czech Republic and holds more than 4 million books. Solar energy is used in many parts of the building for heating, natural ventilation and for the use of heat accumulation in the ceiling structures - allowing energy savings mainly for cooling during hot summer periods. The main architectural feature of the building is a double solar façade which during the winter period allows the use of direct solar radiation and preheated air for heating the building, which reduces heat loss of the building. 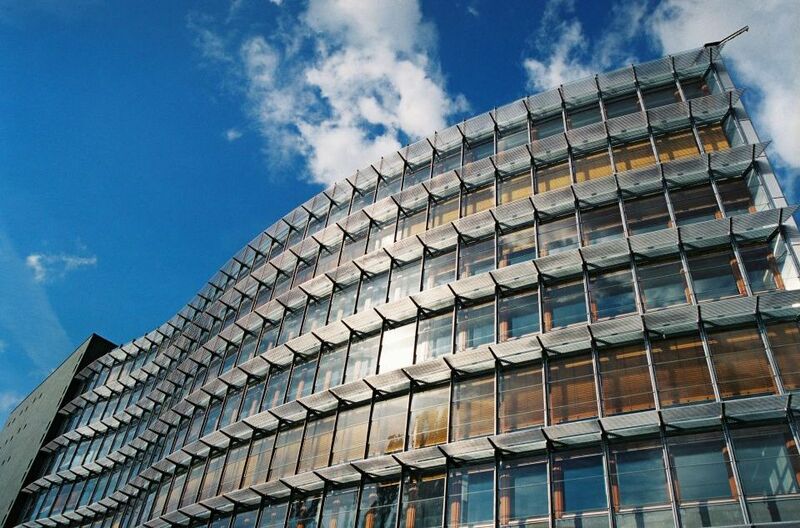 Besides the energy benefits in heating period, the double solar facade allows natural ventilation of the interior of the building in the interim and summer.